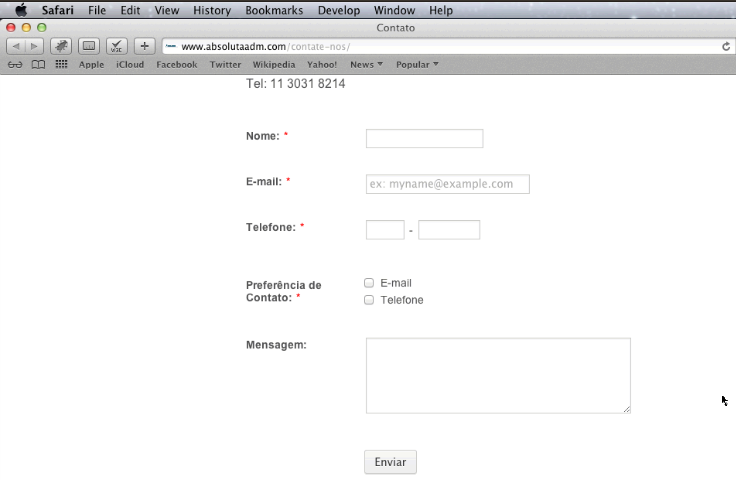 How I would like that my custumers get a download with 2 form from my site! So I am making a new form anda I would like to know how I can offer this service! ?Can do a download at my form!? My new forms is: Documentos Necessarios. When I put the botton Pick File, Who it works!? How I proced!? When you use the fileficker.io field, you have the options which services you want to use. Commonly, the option Computer is used when you want user to upload files from computer or mobile device. You can also use other methods to allow your customer upload files and able them to download uploaded files. 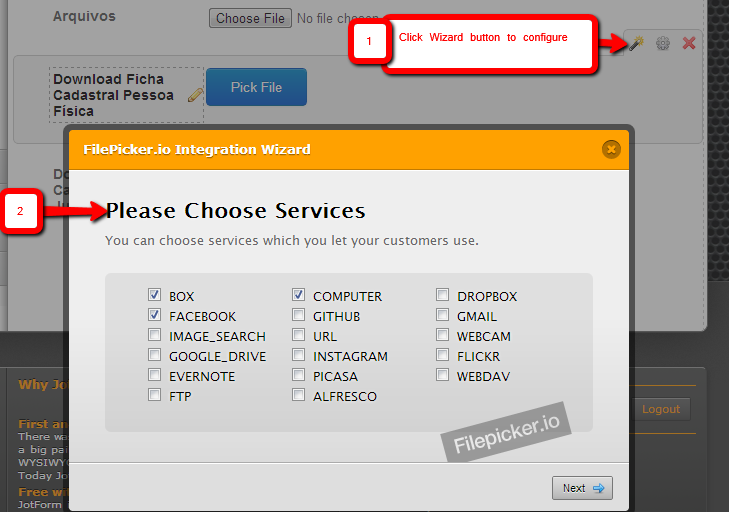 When you upload using this integrations, you can use them later to share the files to customers. Ok! I did it! And Now! How I get my form at the cloud to the people make the download!? Absoluta Adm de Bens Ltda. Can you please tell us which method you used? i.e. if Dropbox, there is an option in dropbox to share the link to the file. Your customers can use the shared link to get the files. I am sure the process is similar to google drive and those other cloud base file hosting provider. I am using the FILEPICKER.IO FIELD! There I put 2 Pick Files Box! page was Ready to go! Finish!!! How I put this files inside the Pick File's box!? that I would like to put inside is in this e-mail! As far as I know, Filepicker.io is designed for collectiong files (uploads) not for downloads. Please note that you can add a 'download link' to the form using a Free Text (HTML) field that is under Power Tools. Do you have a Dropbox account from where you can share the file? We can help you to add the download link to the form. Do you know the PICK FILE box!? I belive that is for people picking a file from my page or website! So how can I offer this files!? As Mike_T had already mentioned, the purpose of those integrations(filepicker.io, dropbox, google drive) are for uploading files. If you want your users to be able to download files using JotForm, the method you can use is by providing a link instead to the file. You can use the Free Text(HTML) field in power tools to create the link to your file source. Here is a sample form http://www.jotformpro.com/form/23506841478964. The link below the filepicker.io button is a link to the file I previously uploaded using this same form. Why my forms dont work when I try to acess my site!? If I use normal computer its ok! But when I try to see bu apples computer dont work!!! May we know the website URL where you've embedded your form so we can check it here? If you can also provide the browser details and the OS you are using, that would help us track the issue you are experiencing on. Do you need more things!? Sorry! I am not hitec! If do you need anything more tell me! My web site is from webnode.com! I made it! Are you still not able to view your form? Please try to clear your browser cache, this might help. I dont know! Yesterday didnt work! By the way, some times the botton to send (enviar) desapear! And I couldnt add the file at the botton Pick File!! 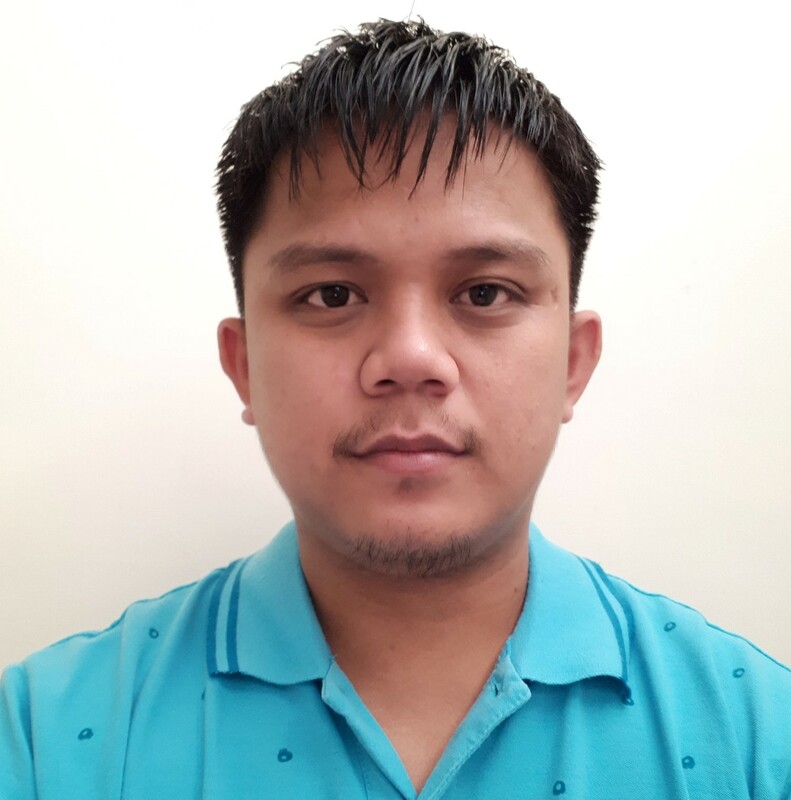 I have conducted several tests on your website using different browsers and was not able to replicate the said problem. Please let us know if you are still experiencing the said problem. If I send You the files could you please attache them in to the pic file place. Are you having issue doing the link to the file using the Free Text(HTML) just like on this form http://www.jotformpro.com/form/23506841478964 ? If this is the request, we can do it for you at least for one file. Tell us which submission file it is, and I will try to put a link on it on your Contact form. I tried but I didn´t get. I have 2 Box to Pick Files at this form. Could you please give us a little more details about the main issue here? I'm a bit lost on what the current issue is. If you could at least point to us the problem, we would appreciate it. As mention above by my colleagues, upload field is design for uploading files and NOT for downloading files. 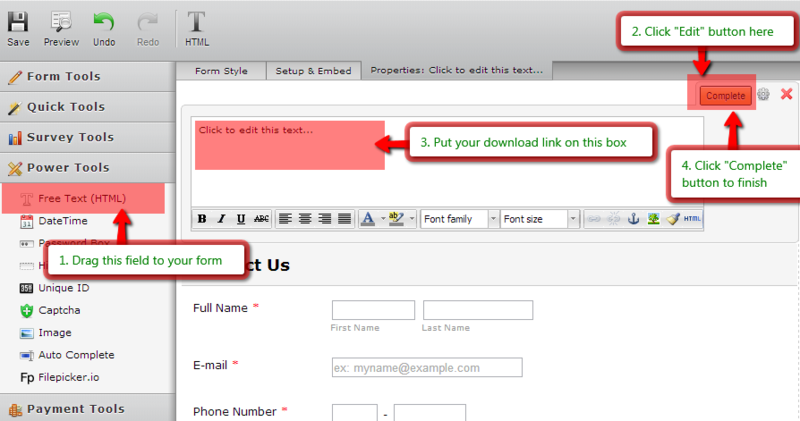 However, you can use our Free Text HTML field to put your download link. We can do this things for you, just please let us know for the file link. That is it! How I do that? Change the word "DOWNLOAD URL HERE" to the actual file download URL. You can also change the word "Click to download" to any words that suit your needs. Ok! But what is my download link!? I dont have that! I just have 2 files on my computer that i made in word!!! I just would like that my customers could get a download of this from my site! Using Filezilla (http://filezilla-project.org/) or any FTP Tools, upload your files to your server. Get the link or file path after that and share it with us and we will try to help you add those in your form. I got the URL! Finally! would like to do not use the html Text! I Would like to create a botton! I have added the download buttons to your form. Kindly check and let us know if you want further changes.